This anthology has everything you could want from a Minnesota-themed collection: strong writing, stronger motives, and even a tater tot hot dish. Think you know the Land of 10,000 Lakes? 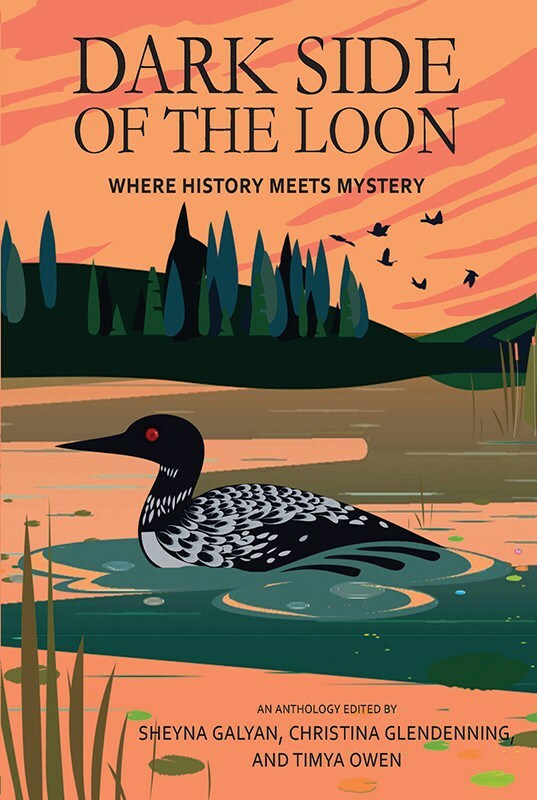 Think again; Dark Side of the Loon is required reading for anyone who thinks Minnesotans are nice.